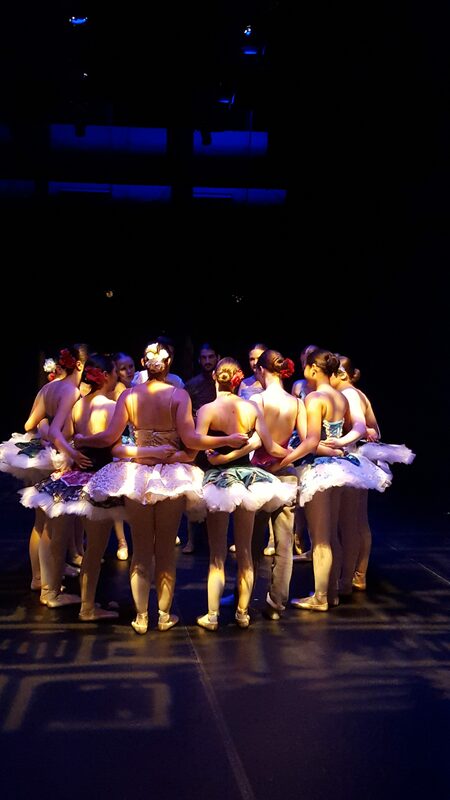 Willamette Apprentice Ballet is the non-profit performing branch of the Corvallis Academy of Ballet. Catherine Levi, who taught advanced-level classes at Corvallis Academy of Ballet (CAB) from 1993-2004, established Willamette Apprentice Ballet to provide the most advanced students at the academy, Ballet VI, with professional-quality performance opportunities. 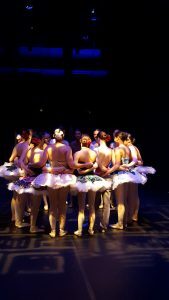 The dancers of Willamette Apprentice Ballet (WAB) are middle school, high school, and college-age students, ages 12-25, who live and go to school primarily in the Corvallis/Albany/Philomath area, with a few dancers who commute from Lebanon, Sweet Home, and the Oregon coast. The dancers of WAB attend ballet technique, pointe/variations, partnering, modern dance, character dance, body conditioning, and yoga classes 5-6 days per week, as well as rehearsing for upcoming productions 4-5 days per week. In addition to presenting an annual spring concert at the Majestic Theatre in downtown Corvallis, Willamette Apprentice Ballet frequently collaborates with other local dance studios and student dance companies to present community dance concerts, including the popular ‘Terpsichore’ Fundraiser Concerts at the Majestic Theatre. WAB is also a frequent collaborator with the Corvallis Community Band, participating in the band’s annual Educational Concert for Benton & Linn County 4th graders, as well as their annual winter holiday and spring concerts. To support our Education Endowment, Willamette Apprentice Ballet holds studio concerts/fundraisers, in conjunction with the newly established tradition of a Student Choreography Competition. 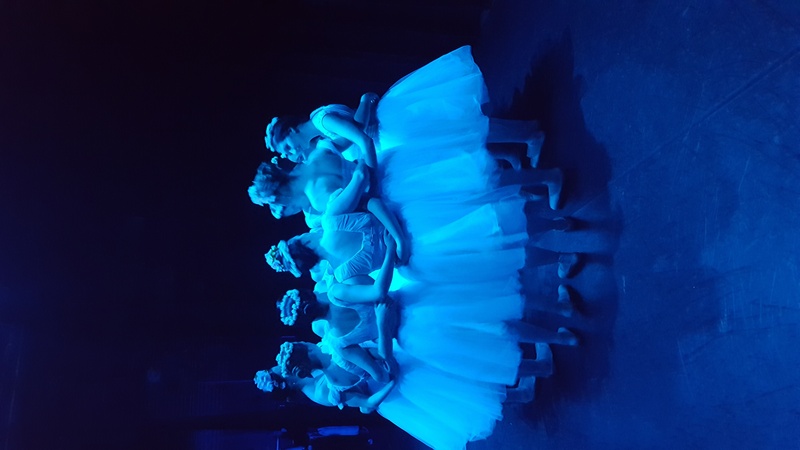 The preliminary round of the choreography competition is held during a WAB studio fundraiser, and then the semi-final and final rounds are held during WAB’s annual spring concert at the Majestic Theatre. 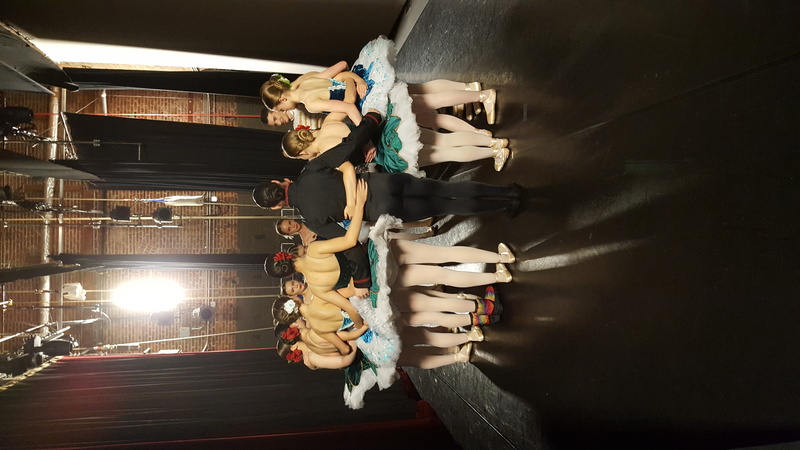 A few minutes before each and every Willamette Apprentice Ballet performance, the dancers share some Circle Time to mentally prepare for the dancing they are about to do, and to encourage and inspire each other to enjoy a great performance. Every pre-performance circle concludes with the dancers putting one hand in the middle of the circle and chanting, “1-2-3 WAB! 1-2-3 Merde! 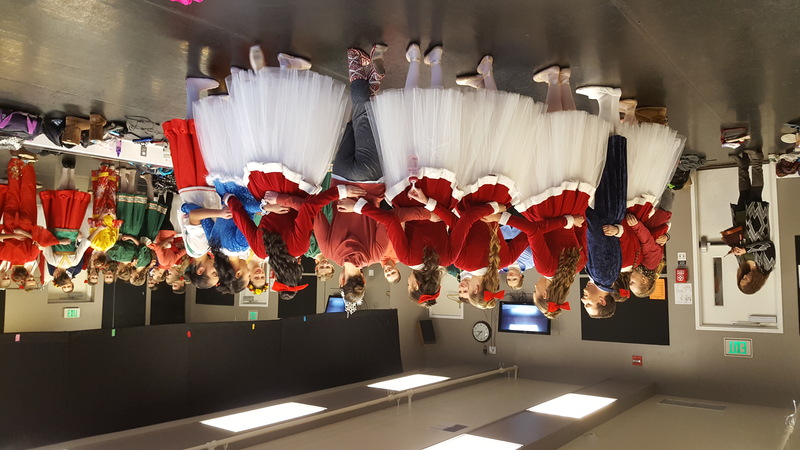 1-2-3 BGB!” The phrase ‘Big Girl Ballet’ was coined sometime between 1995-1998 by some of the earliest members of Willamette Apprentice Ballet as an outgrowth of a private joke between WAB’s Founding Director, Catherine Levi, and her Ballet V & VI students. ‘Big Girl Ballet!’ or ‘BGB!’ for short, became a rallying cry used by the student dancers in Ballet VI/Willamette Apprentice Ballet as a way to psych themselves up before performing an extremely difficult class combination (namely certain Russian Syllabus center barre combinations that involved difficult balances & turning movements), or a particularly fiendish bit of stage choreography by Catherine Levi (Allegra Carlson’s variation from the ballet Winterlight). Many of the original members of Willamette Apprentice Ballet still hold BGB Reunions in Corvallis once or twice a year, and they are all thrilled that the tradition of Big Girl Ballet is still alive and well.